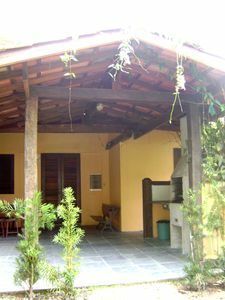 Located in Trancoso, just 1.1 km from Praça do Quadrado, Trancoso Holiday House offers accommodation with barbecue facilities and free Wi-Fi. 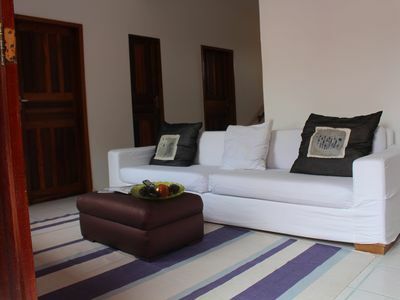 The property is situated less than 1 km from the Cultural House of Trancoso and offers a 24-hour front desk. 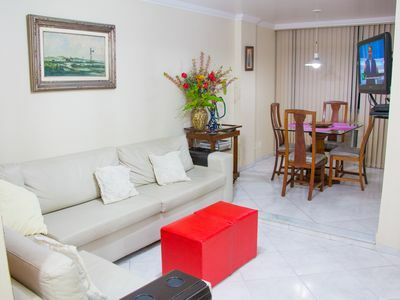 Located on the ground floor, this seasonal home features 3 bedrooms, a well-equipped kitchen, a living room and a flat-screen TV. 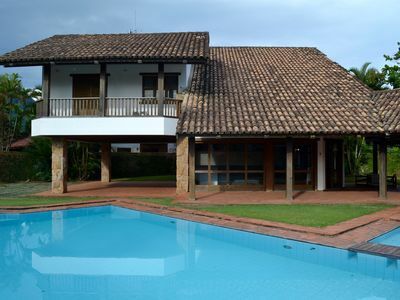 In this seasonal house you can enjoy walking trails nearby or make the most of the garden. 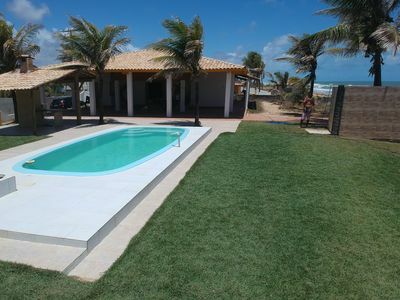 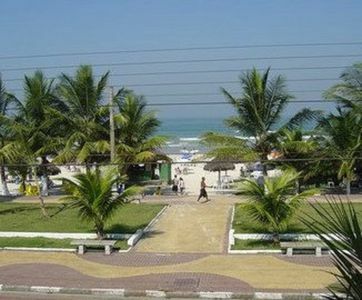 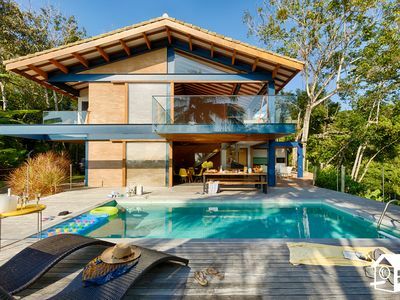 Trancoso Holiday House is 1.9 km from Nativos Beach and 2.3 km from Coqueiros Beach. 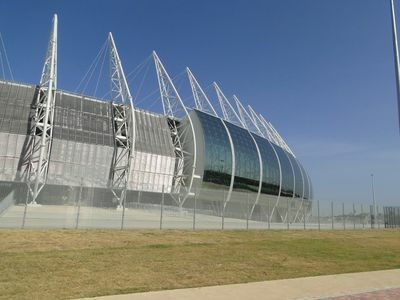 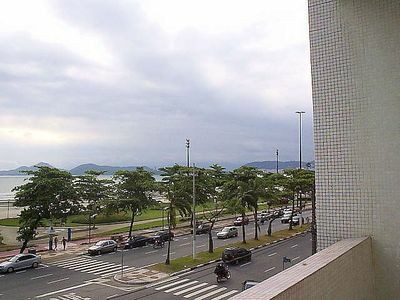 Porto Seguro Airport is 26 km away. 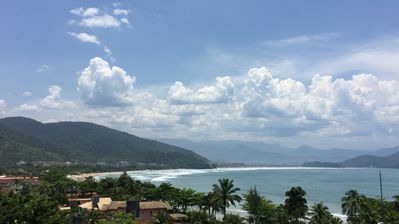 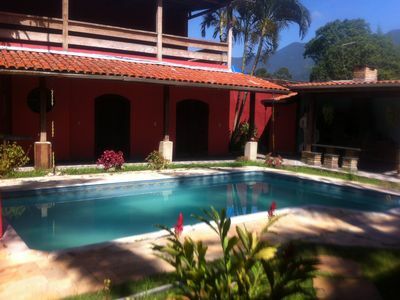 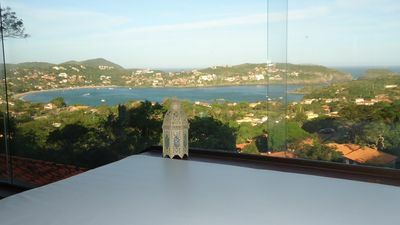 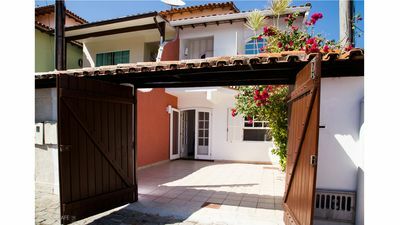 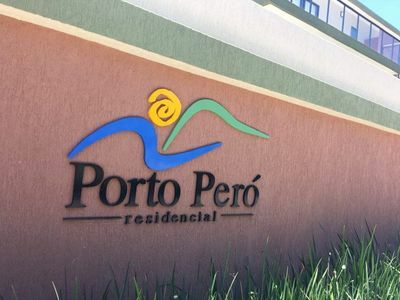 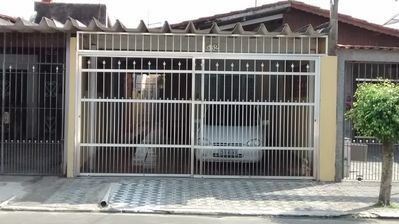 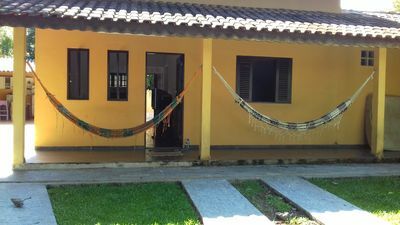 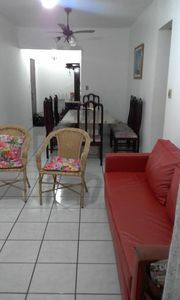 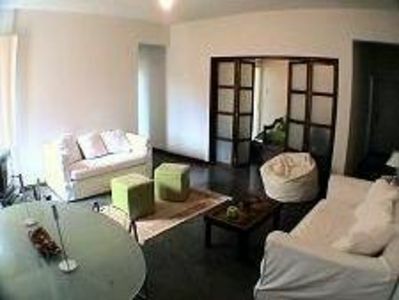 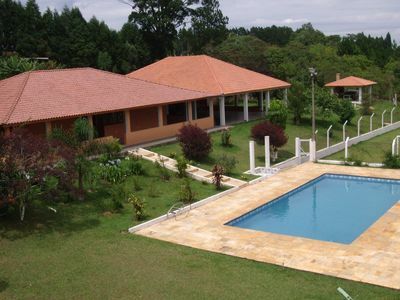 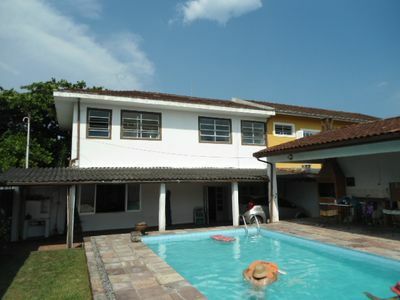 Closed Condominium House, 1 km from the Beach of Ferradura and 2 km from the Center of Buzios.